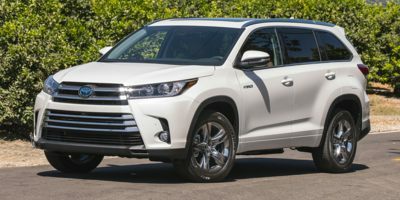 Buying a 2017 Toyota Highlander, and saving $250 off of MSRP. 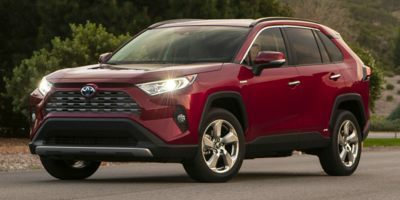 Leasing a 2009 Toyota RAV4, and saving $1000 off of MSRP. This is our 3rd car from Tri-Mac. Dean is EXCELLENT to do work with. We have had absolutely zero problems at this dealer and have referred friends and family alike. Even though the vehicle we leased was in short supply (they had to get it from a dealer to dealer trade) the CCC report allowed us to save almost $1000. 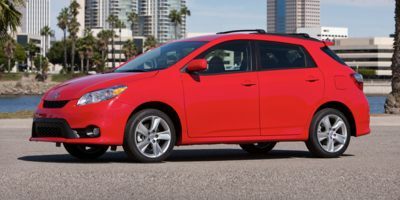 Buying a 2008 Toyota Matrix, and saving $500 off of MSRP.